Oittm Smart Plug offers both voice control and a timer in a smart plug. Smart plugs were one of the first connected devices we used to turn our house into a smart home. Any standard light, fan or appliance plugged into the smart plug, turned into a smart gadget, controllable via our smartphone. 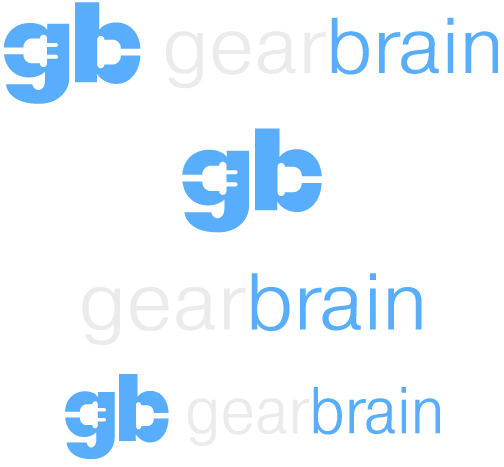 Belkin's WeMo was one of the first smart plugs GearBrain tested and we have tried many over the past few years. Recently Oittm sent us its Wi-Fi smart plug, and we put it through our tests. 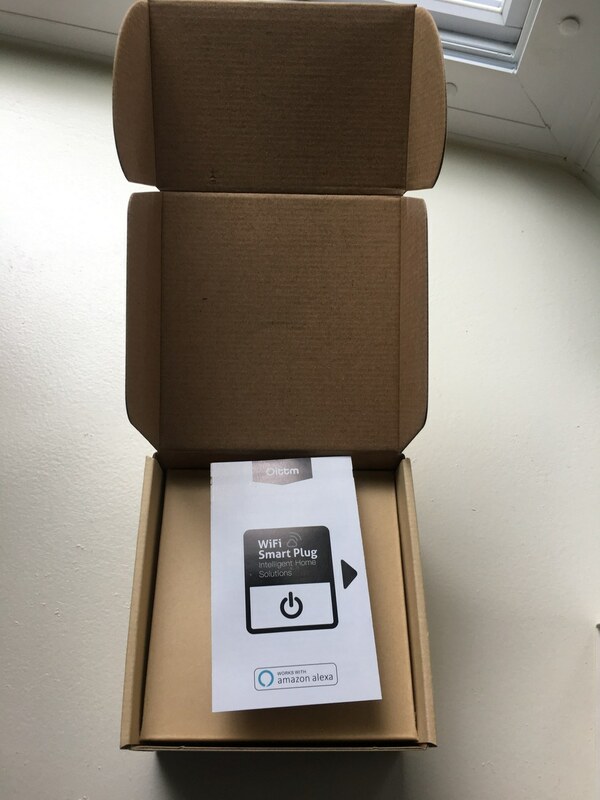 See what comes inside your Oittm Wi-Fi Smart Plug that works with Amazon Alexa. 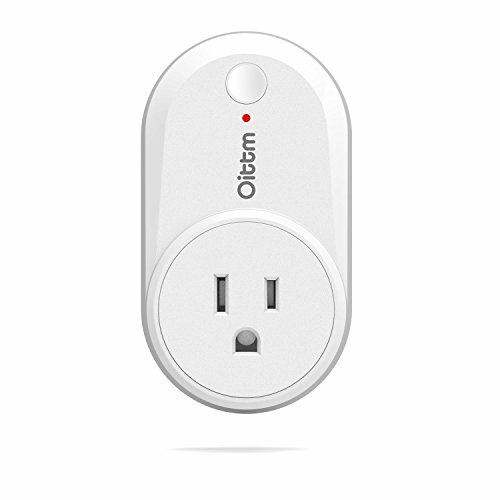 Made in China, Oittm Wi-Fi smart plug controls any device plugged into the gadget. It's a solid plug with an on/off button — and setup is easy. 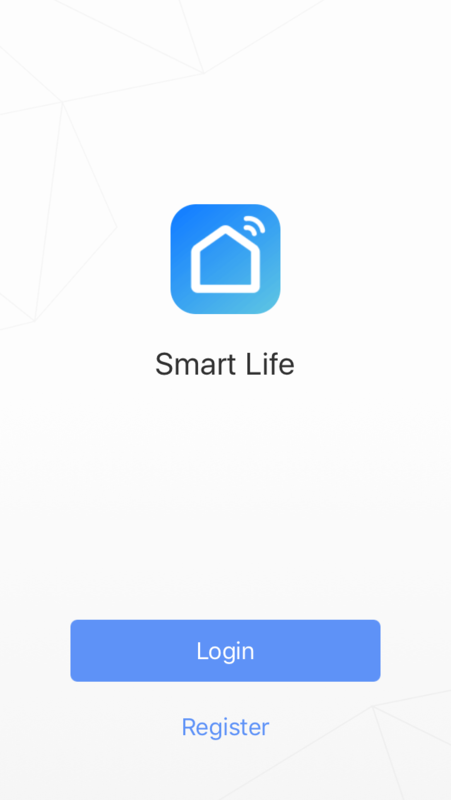 You download the Smart Life app (available for iOS and Android devices) and follow instructions to connect to your home router over a Wi-Fi connection. 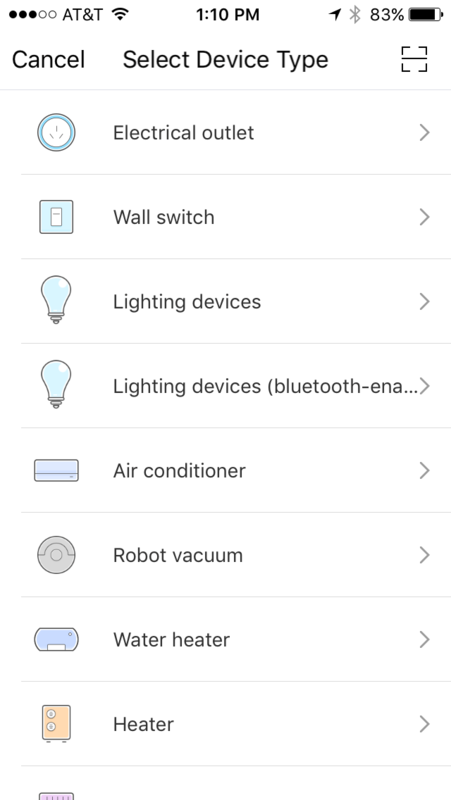 You don't need a hub, but if you own either Google Home or Amazon Echo devices, you can connect Oittm smart plug to these, then and use Alexa or Google Assistant to control your gadgets by voice. For Amazon Echo owners, note you need to download the Smart Life skill by tuya technology in the Alexa app: That's the skill that works with Oittm smart plug. 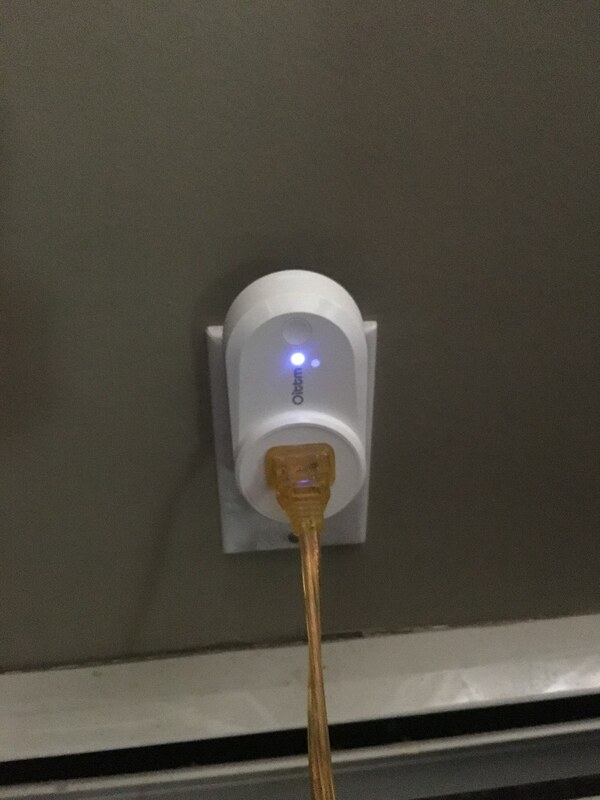 What does the Oittm smart plug do well? To start, it's an effective timer for any lamp or appliance, with a timer function in its Smart Life mobile app, which is easy to setup. You can also use the app's Smart Life scenes function to customize when you want your devices to go on and off with four options: back home, leave home, sunrise and good night. You can set up to 30 different scenes with one smart plug. 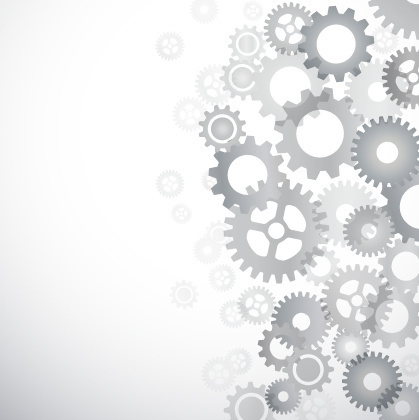 The scenes function offers a number of ways for you to customize how you use your plug. For instance, during the summer, if you want air conditioning to start if the temperature is below/equal to/above a certain temperature, you can program for those options plus others including, humidity, weather, air quality, sunrise/sunset and device. 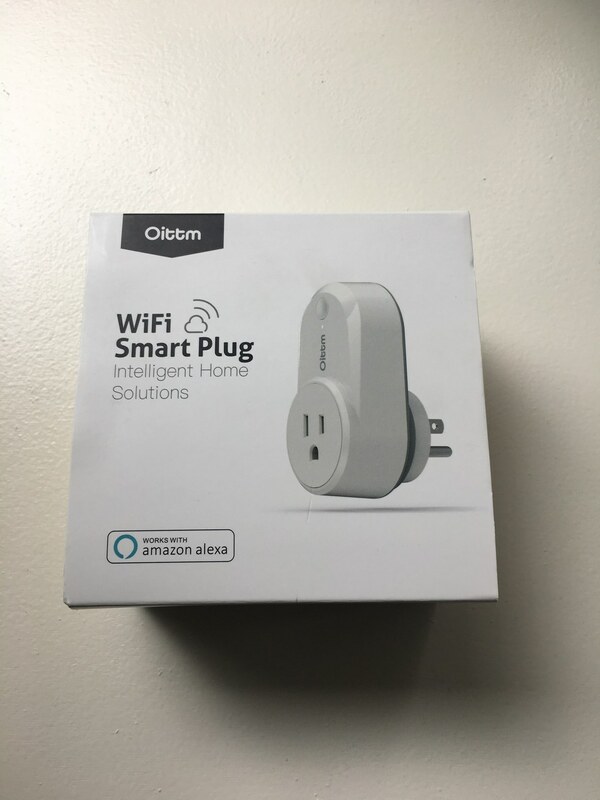 Oittm Wi-Fi Smart Plug can contral many different appliances or devices via their Smart Life mobile app and smart speaker assistants like Amazon Alexa or Google Assistant. Note when you select any of these conditions, the app will show you the current city your smart plug is located. If you want to change this location, you can, but other cities are listed in Chinese, which was hard to decipher. Oittm retails for $23.99 on its site and on Amazon for only $17.89. The company offers a lifetime warranty. We think Oittm Smart Plug is a good choice for a first smart plug, letting you get your feet wet in starting a smart home. The device also helps save money on energy bills by controlling when your lights or appliances go on and off. 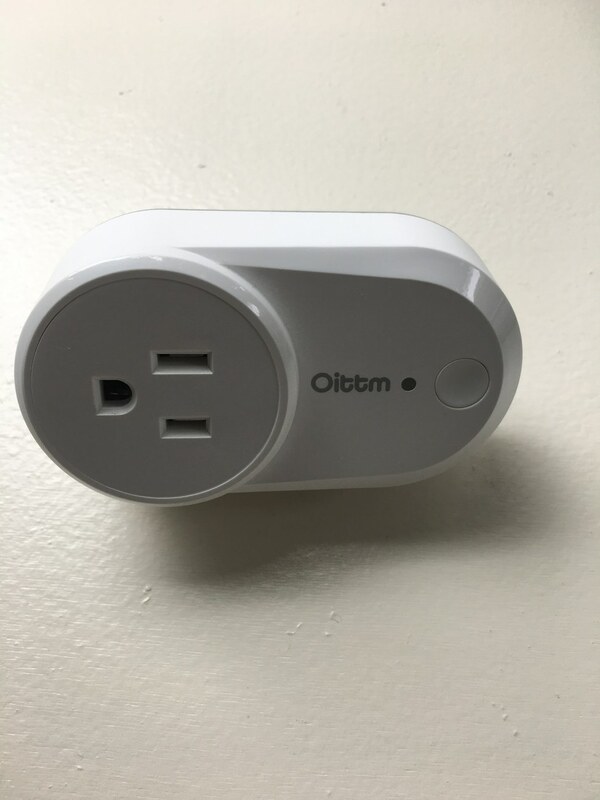 We would recommend Oittm's device If you're looking for a smart plug that's easy to install, doesn't require a hub and works with your home's exitsing Wi-Fi router. It's not expensive and is reliable. We did have a little difficulty connecting to our home Wi-Fi router. If you do to, make sure during the setup process to use an outlet close to your router so that the wireless connection is good. 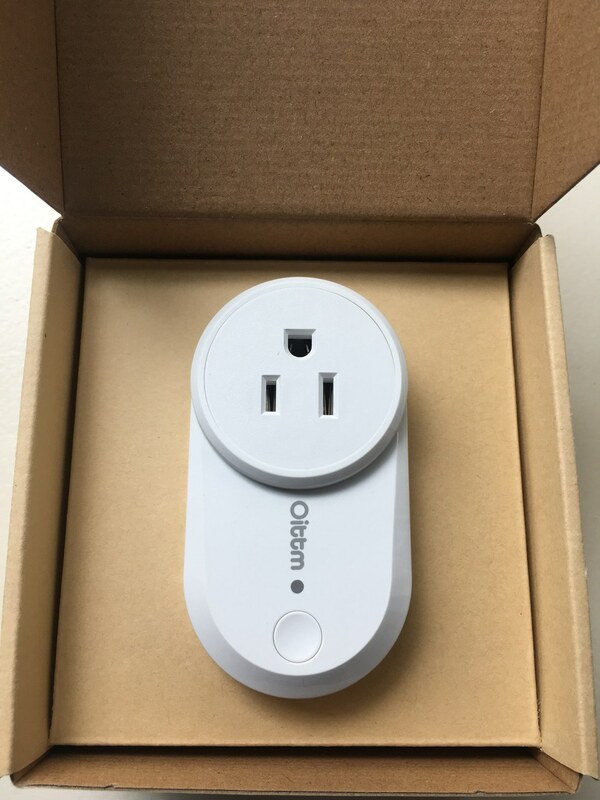 However, if you are looking to build a smart home — and want all your connected devices controlled by a single connected hub — Oittm is not the smart plug for you. 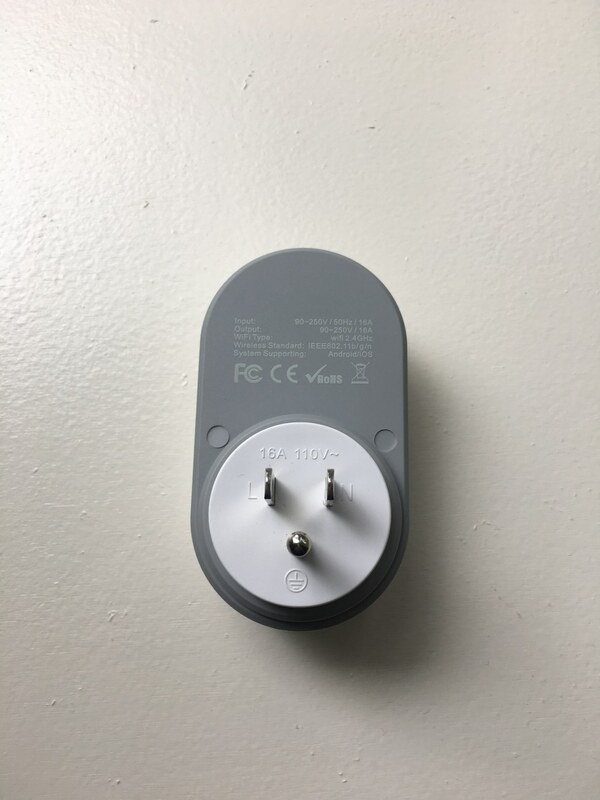 While this works with Google Assistant and Amazon Alexa, the Oittm smart plug does not integrate with any current Wi-Fi connected hubs like Harmony Hub, Insteon or Samsung SmartThings and is not compatible with any other Wi-Fi connected device, like Nest thermostats. If you're tech savvy, you can use IFTTT to help connect your Oittm Smart Plug to your smart home system. But there are a limited number of applets on IFTTT. Just something think about when building a smart home today. Pros: Cost, setup, connects to Amazon Alexa and Google Assistant devices, has a good timer, works with IFTTT applets, Wi-Fi, and is a good first smart plug. Cons: Limited integration with other Wi-Fi connected devices and not compatible with any connected hubs if you want to expand.